The first thing that you're going to notice about Silver Ridge is the spectacular views, but don't let that distract you from all of the amazing things that we have to offer! Silver Ridge Apartment Homes is a friendly and quiet community that offers the best in affordability and convenience. 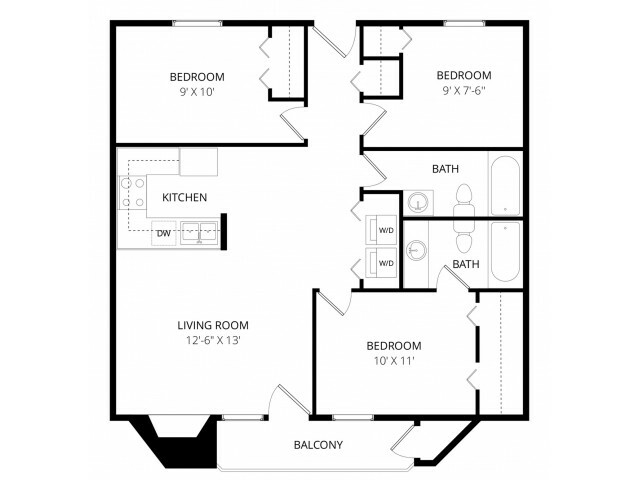 Silver Ridge provides spacious 3-bedroom, 2-bathroom floor plans that are easy to fall in love with. You'll appreciate the cozy gas-burning fireplace during the long winter nights as you savor the view from your private balcony. 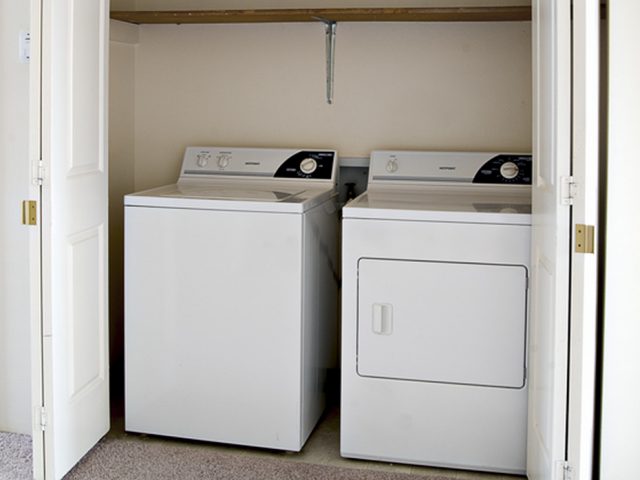 Additionally, our modern laminate floors are easy to clean and each unit has its own in-suite washer and dryer. We also provide convenient elevators and carports, and you'll be easily able to make your rent payments or maintenance requests using our simple online forms. We're also a pet-friendly community, and your dog will love the dog park just a block away. We are in a perfect South Anchorage location with easy access to the Dimond Mall, restaurants, and entertainment. If you have kids, there are plenty of schools nearby, such as Abbott Loop Elementary, Hanshew Middle School, and Service High School. Silver Ridge is a great place to relax and enjoy all that Anchorage, Alaska has to offer. Schedule a tour with us today to learn more about the community, and let us help you find your new home! Pet friendly. 2 pets per apartment homes, Weight and breed restrictions apply. Call for details.